Triller is an app developed by a company of the same name Triller LLC. Triller is another social media video sharing app in the long list of other video sharing apps. Triller advertises that you can make your life come to video. More specifically there slogan is ‘Your life in video’. 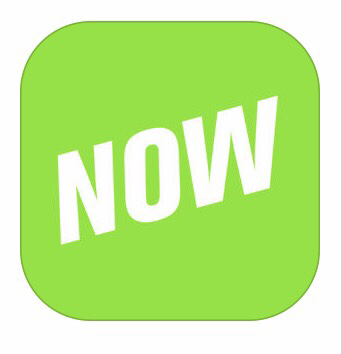 They advertise in the app store to join Triller and make your moments look better than ever! Just a few snaps and Triller makes a great video for you. Triller encourages you to join the millions of other making amazing videos on the fly. So what makes this app different? First out the shoot, Trilller is available on the two major mobile markets in IOS and Android. 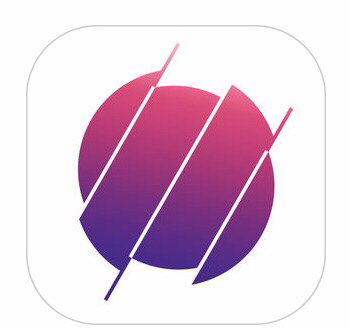 If you search on the App Store on IOS, you will find that Triller also has an app for the Apple TV and an extension for iMessage. 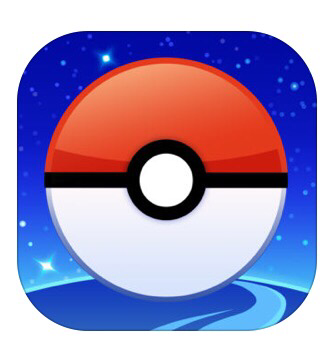 The app is free and after you download it, you will be prompted to make a Triller account. The account setup is basically like any other social media app account creation. You can select to login with your Facebook, twitter, email or phone number. Once your account is created, Triller will ask you to select people you would like to follow. It does the standard scan of your contacts and your Facebook or twitter friends to show you who is already using the app that you may already know. After you select your friends, it will show you a menu similar to how instagram looks to pick ‘celebrity’ accounts to follow. From individuals to business accounts. After you have selected your followers, the feed will look similar to instagram. Block style scrolling that allows you to scroll through videos your friends or people you have followed have posted. When you go to make your own post, you will see that Triller wants to help you make your video post by adding your own music and helping you piece together your own videos. Once Triller has assisted you in making a video you are ready to post it for fellow Trillers to view. You can like or comment on videos and even direct message another Triller user. 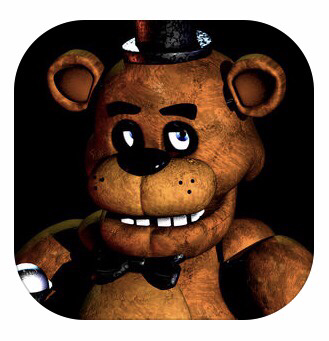 I have this a moderate threat level for children using this app. I would categorize this app with instagram or Twitter. A social app similar to instagram. You will want to make sure they know who they are following and make sure who is following them. No strangers! Only approved friends by mom and dad. Remember the direct messages. You want to make sure they are. It talking in direct message to someone they don’t know. I feel like this app is another spin on Instagram and you should use the same precautionary measures for your children as you do Instagram. 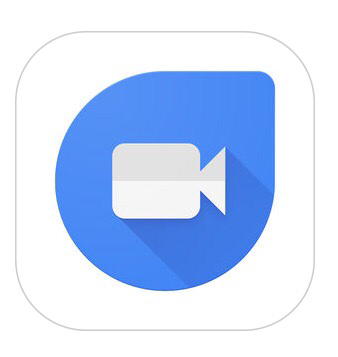 Duo is a video conferencing app made by Google Inc. Duo appears to be Googles answer to Apples video calling app FaceTime. Duo is a live video conferencing app that is available on both major mobile operating systems. Duo works on IOS devices along with android devices. 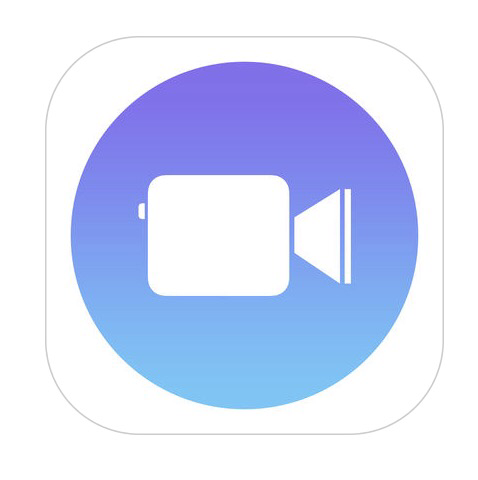 After a little research with some Android user friends, I have learned that even though Duo is programmed by Google and is their prime competition with Apple for live video conferencing aka FaceTime, the app is not preloaded on any versions of Android OS. So as of right now if you are an Android user, then you will have to go to the play store to download Duo. Duo answers the long lasting question of how can I FaceTime from my iPhone to my friends Android phone. Ask no more. This app can be used on both devices with ease. Once you download the app, you are not required to enter any Google information. The app will use your phone number to allow others to video conference with you instead of requiring a gmail address, which if you have a cell phone then you have a phone number. This takes a lot of the hassle out of a registration process or having tongreat a gmail account. After Duo verifies your phone number, you are ready to start using the app. Verification is just a text message with a code that you must enter. The ease of setup and simple interface makes the app easy to use. The app will scan your contacts on your phone and list others who are already using Duo and puts the others in a list to themselves where inviting them is just a touch of their name. Duo does not have group video chat or any texting features at this time and has been developed for one on one video phone calling. 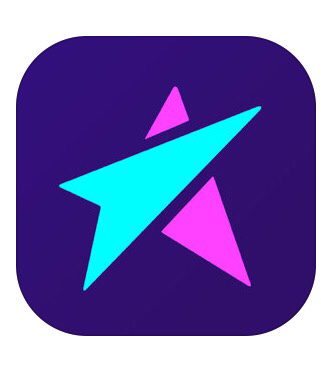 If you find this app on your child’s phone, remember this is an app that allows direct communication with live video to others. Make sure they know who they are video chatting with and the dangers of video chatting are obvious. With video chatting being the only avenue of communication, I gave a moderate threat level to the app and a common sense reminder of monitoring this app just like you would FaceTime.